Motion University | Build a career, not a hobby. Build a career, not a hobby. 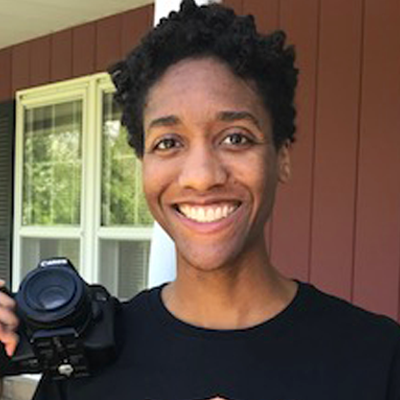 Real-world film training & personal coaching for aspiring filmmakers. Career-focused, online film training & personal coaching. 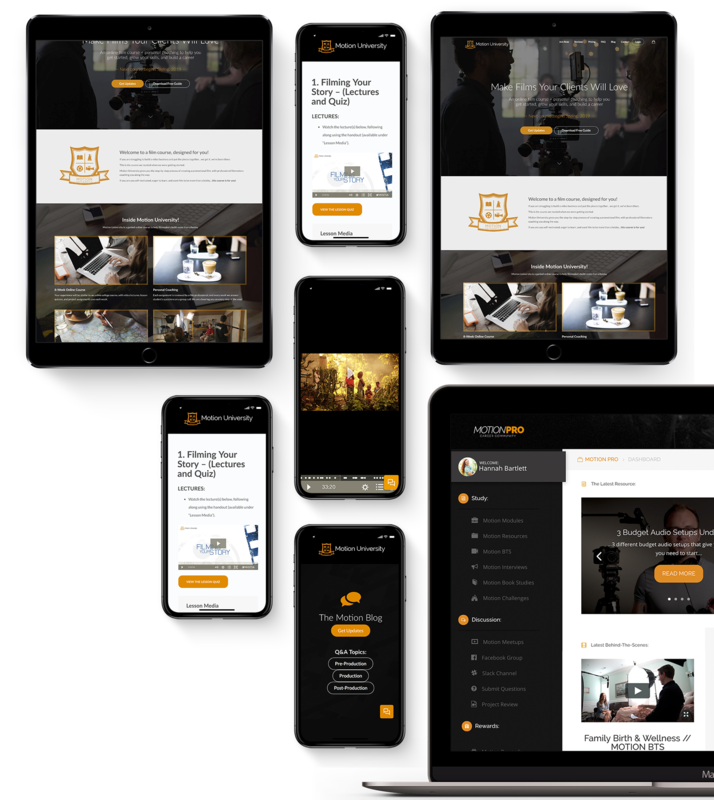 MU’s 8-week online course guides you through the entire process of making a promotional film for a client. You will learn skills in pre-production, cinematic camerawork, editing and much more! 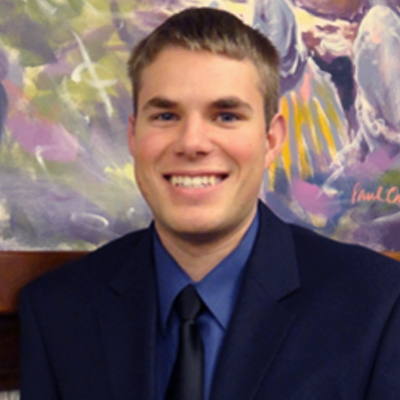 You’ll also learn the business knowledge needed to communicate with clients effectively, and launch your own career. 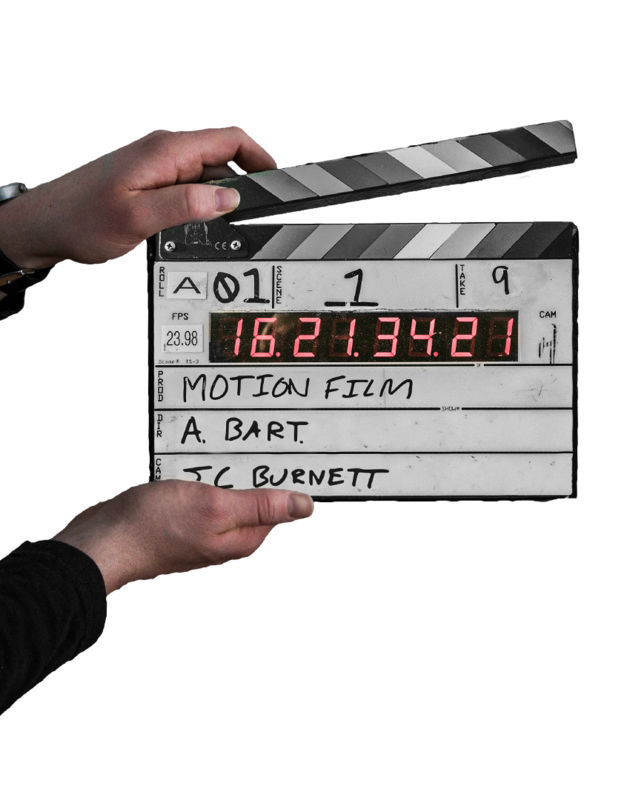 You will work on set creating a film for a real client, and also have the opportunity to produce a 30-second student commercial. 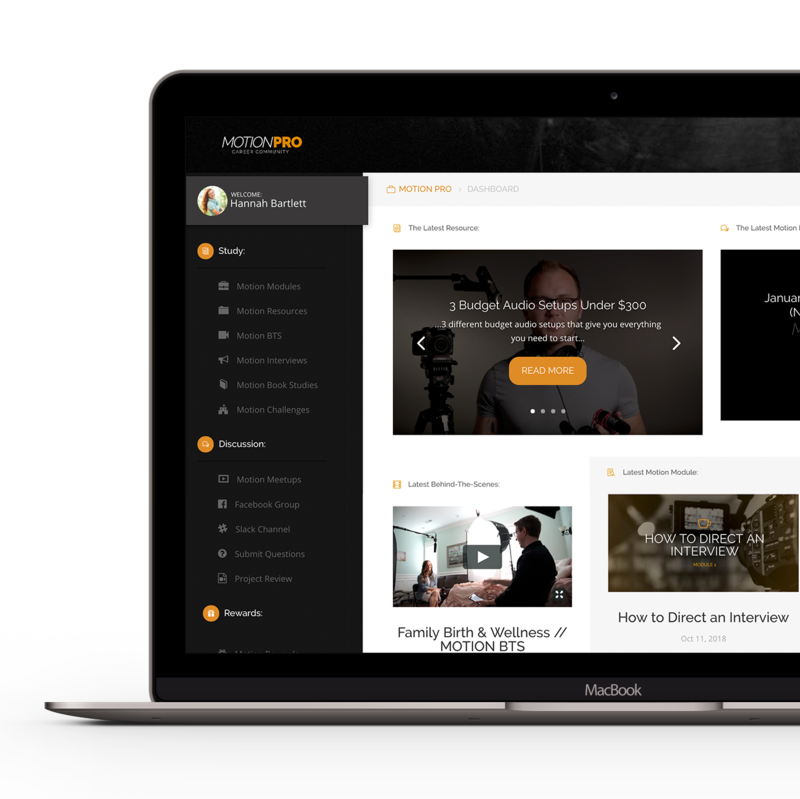 Motion Pro provides ongoing coaching and community for Motion University alumni. Download our free guide to starting your film career. 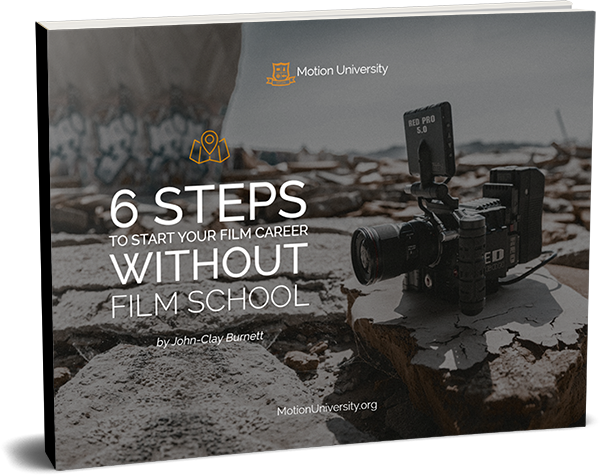 Download "6 Steps to Start Your Film Career Without Film School" and learn what action steps you need to consider to advance your craft and build your career. What if you could live your dream? Our passion is to help people love Mondays. We want to provide resources to help train young creatives, so they can make money doing what they love. Our goal is to see them become filmmakers with high-quality work, good character, and a desire to glorify God in all they do.